I used to be a prolific Photo Book creator. Birthdays, holidays, days out and general memory dumps. I love them but they've been a casualty of my lack of spare time. I've got so many pics that need cataloguing and preserving that the offer of a Bonusprint Photo Book Review was just the inspiration I needed. I opted to make a book full of the images from my London Underground Blog. I've been meaning to do for ages but just never got around to it. 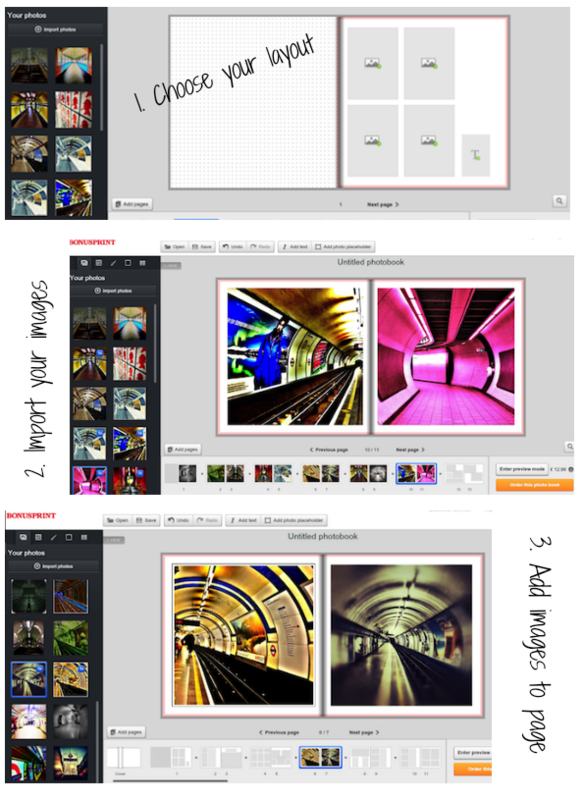 The Bonusprint Photo Book online creating tool is really simple to use. 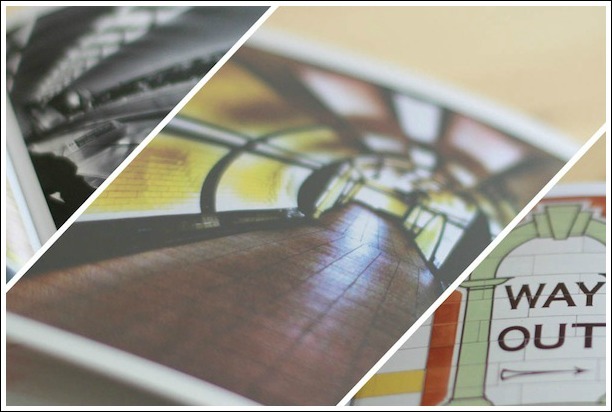 Choose the size and format of your book, upload your images, place them onto your layout and order. That's really is all there is to it. I made my Photo Book using the £15 complimentary voucher that you get when you register with Emma's Diary. You can register and claim your voucher at http://bit.ly/18xqgZ3. Bonusprint Photo Book prices start at just £6.99. And my book? I LOVE it! This is a review post. I was given a complimentary £15 voucher by Emma's Diary and Bonusprint in order to write this review. All opinions and images are my own.